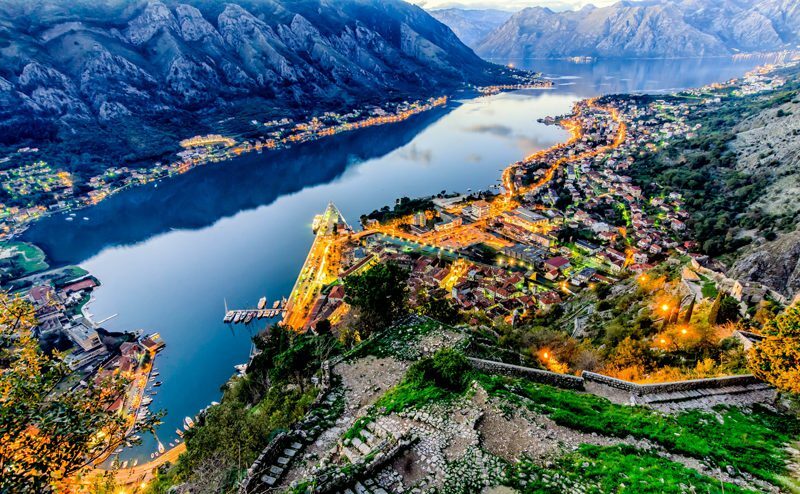 Surrounded by magnificent mountains, the Bay of Kotor is described as the only fjord of the Mediterranean. The best way to experience it's grandeur is to arrive by boat and take in it's natural beauty from the water. 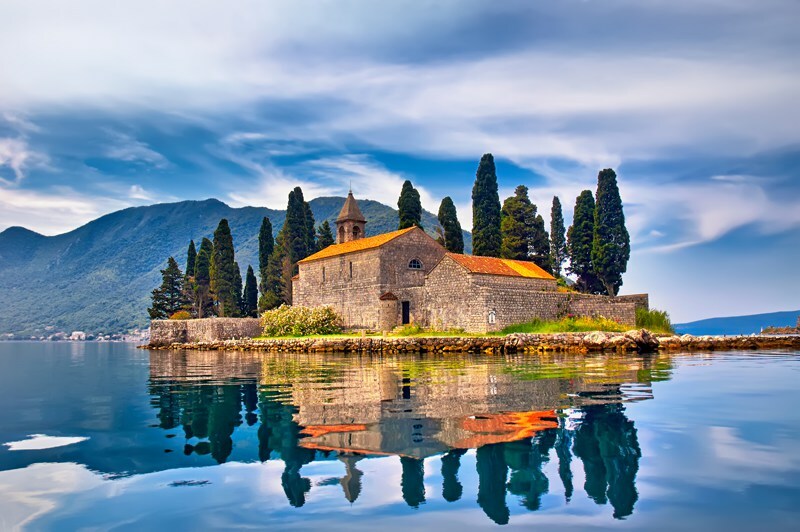 The tiny natural Island of Saint George is one of the two islands in the Bay of Kotor. It is home to a beautiful 12th century monastery. 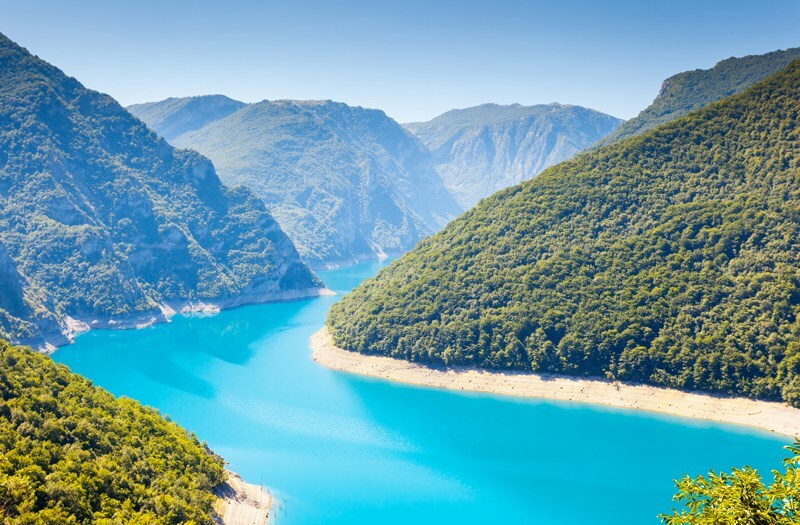 The Piva River flows through Montenegro and is surrounded on either side by dense forest and limestone cascades. 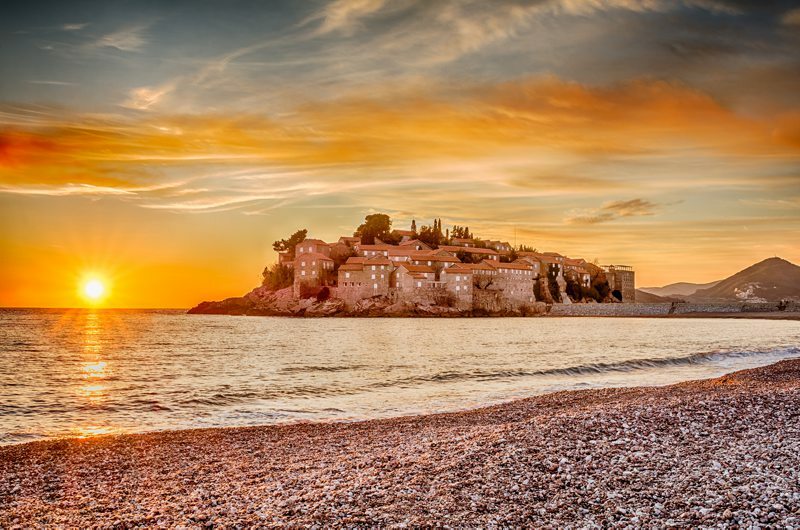 It is perhaps the epitome of Montenegro's natural beauty. 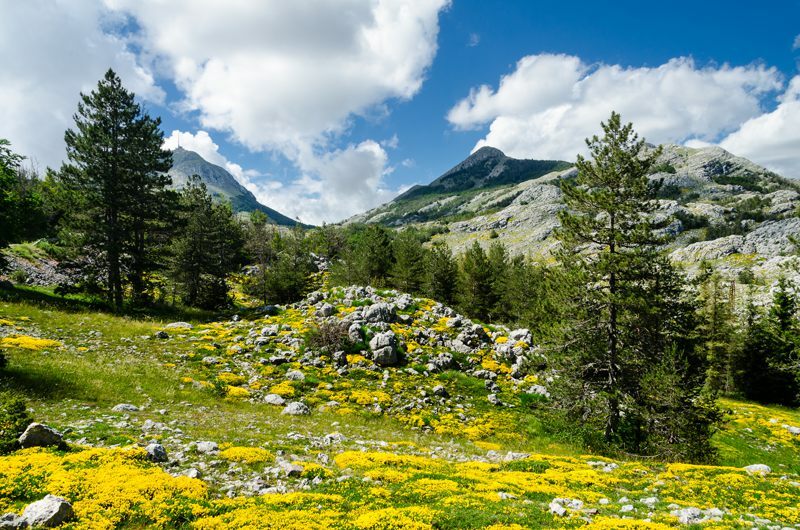 One of Montenegro's untouched National Parks, Lovcen is home to a 85 species of butterfly, a diverse number of reptiles and impressive mammals such as bears and wolves. These mountains are the perfect place for hiking and mountain-biking. 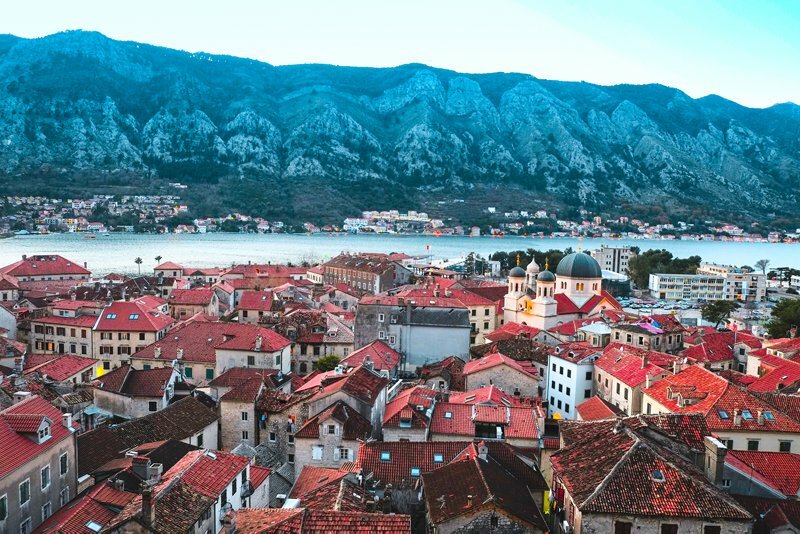 The walls of Kotor were built in the 9th century and today, it's labyrinthine streets feature beautiful, romantic architecture and rich history. Want to stay right here? Click here to discover our villas and apartments in Kotor. 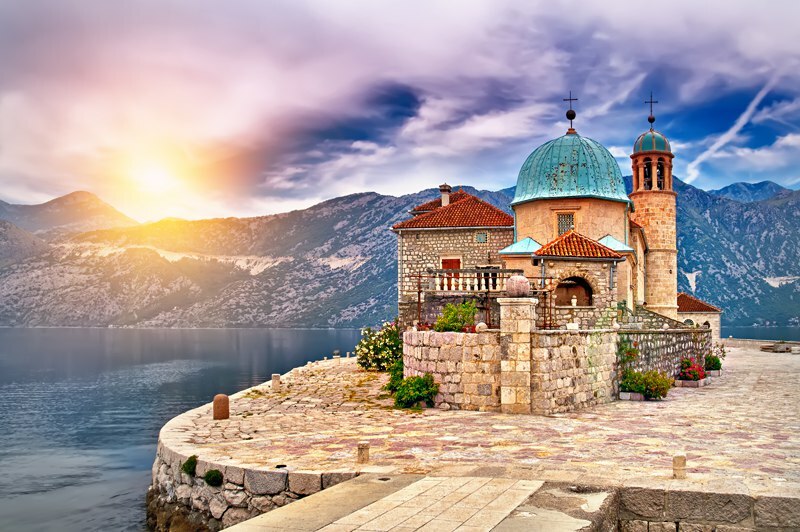 The quintessential archetype of Montenegro has influences from Venetian, Ottoman and Roman times. The beautiful churches are certainly something to admire and like everything in this country, seem completely unique. This small island is now a stunning hotel resort, however very much retains it's traditional charming character. In the 15th century, the fortified village on the island was build to defend the Turks and was home to just 12 families. 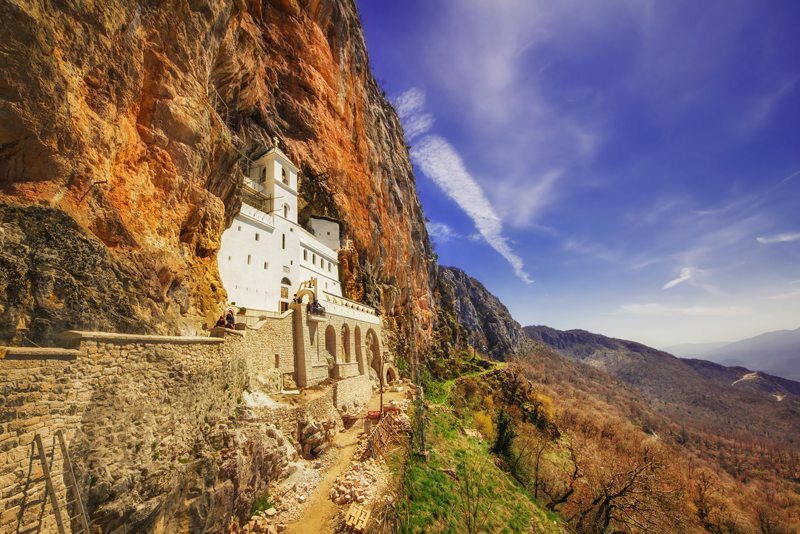 This impressive Monastery of the Serbian Orthodox Church is nestled into the rock face of Ostroska Greda and dedicated to Saint Basil of Ostrog who is buried here. 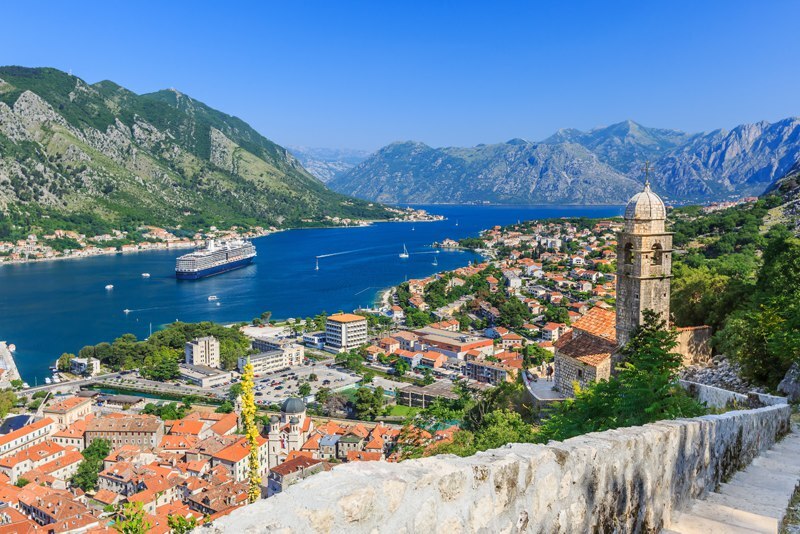 It is the most popular place in Montenegro, however as well as its rich history, it also features some incredible views. 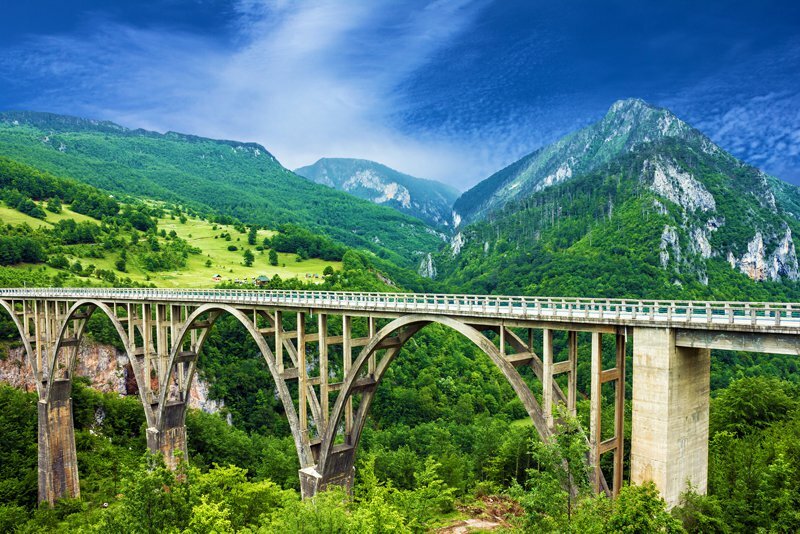 Build in the first half of the 20th century, this fantastic bridge stands 172m above the Tara River in the north of Montenegro. It was once the biggest concrete arch bridge in Europe at the time of it's completion. As night time falls in Kotor, the walls of the fortified town are lit up. 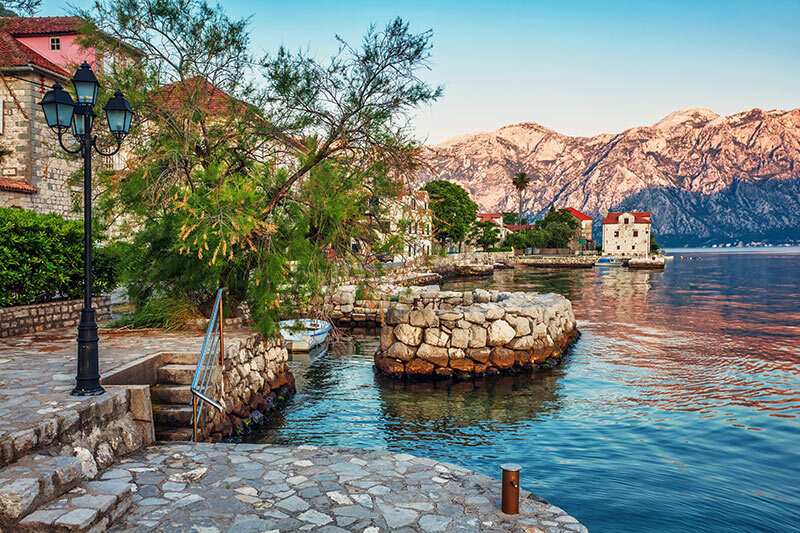 Next to the stillness of the Adriatic coast and the enormity of the mountains, we think you'll agree that there is something quite magical about this place. Well, we're sold! Consider our bags packed and ready to go! Who is coming with us? !